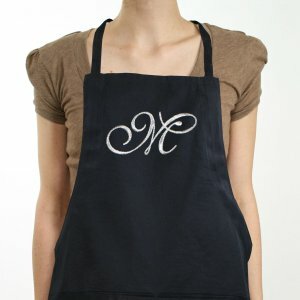 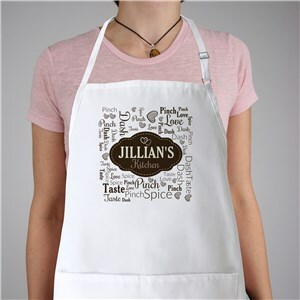 Aprons, personalized for men and women, make excellent gifts for the cooks or chefs in your life. 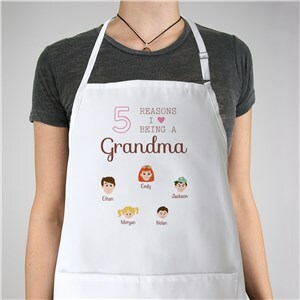 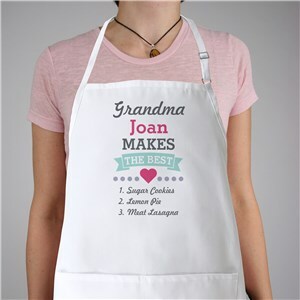 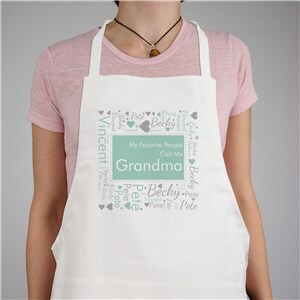 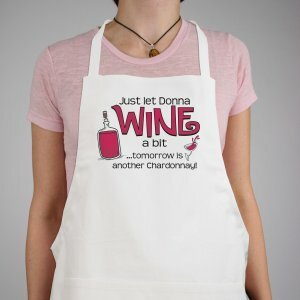 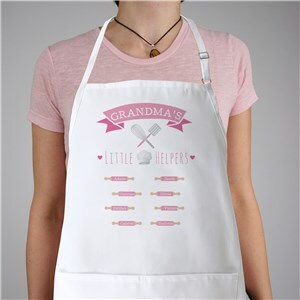 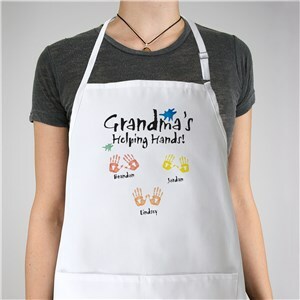 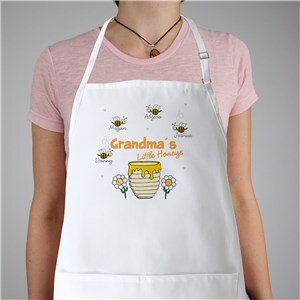 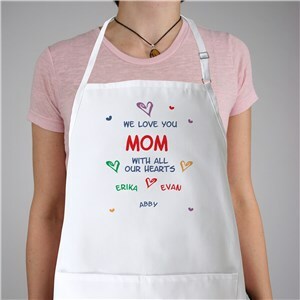 Mothers and grandmothers agree, an apron is a can’t go wrong gift. Does dad do all the cooking in the house? 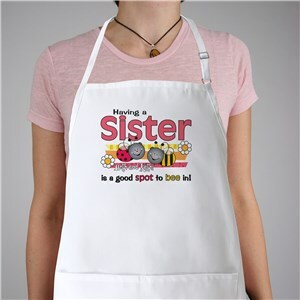 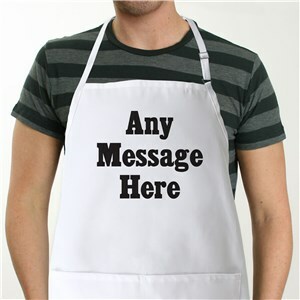 We have male themed aprons as well. 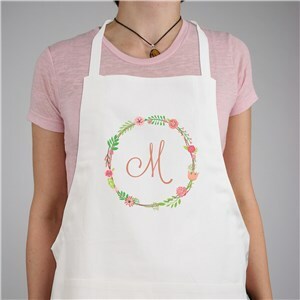 Add a family picture or have their initials embroidered or monogrammed into any of our one size fits all aprons and watch them smile from ear to ear the next time the cook or bake. 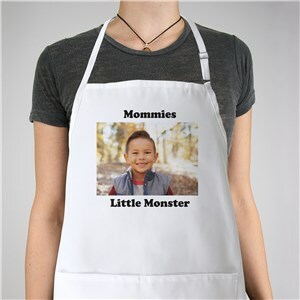 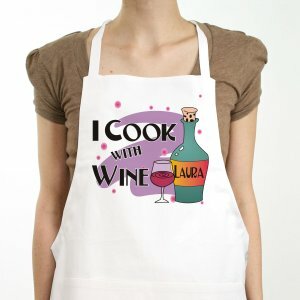 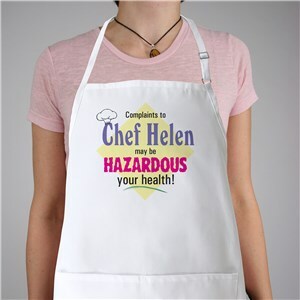 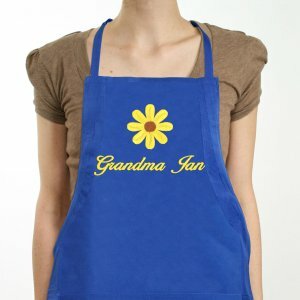 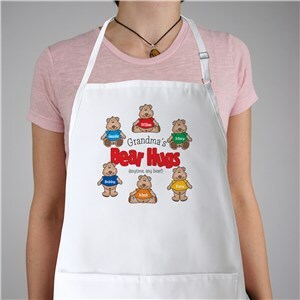 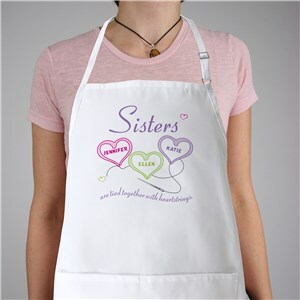 Made from a cotton poly twill fabric, each personalized apron is stain proof and machine washable.